The tank known as Tiger 131 has been one of The Tank Museum's most popular exhibits since its introduction, in particular at the annual TankFest festival. 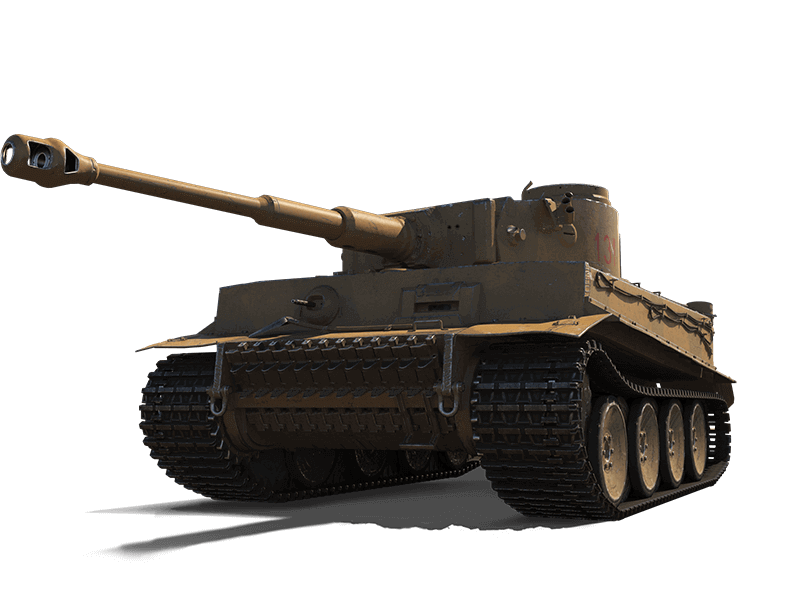 To further cement its place as the most famous Tiger I tank ever created , we're bringing Tiger 131 into World of Tanks! Choose from 3 different packages and grab a smattering of other Premium British vehicles as well while you're at it. Earn 50,000 EXP across all Random Battles. Must be in the Top 10 in your team for EXP earned to count. 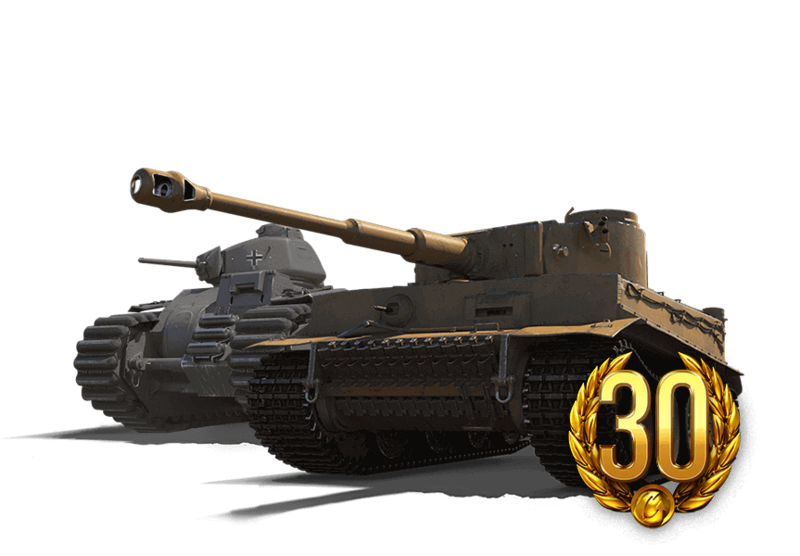 Players who already own the reward vehicle will receive 300,000 credits instead.